Planning your 2014 family holidays? To help you decide, we’ve selected 10 of the best family-friendly hotels in various countries, starting with one of our all-time favourites: Italy. 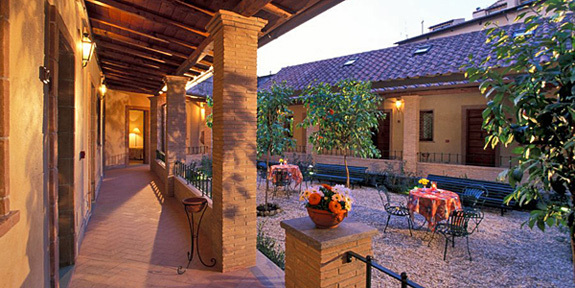 New to i-escape is this lovely converted farmhouse, a short drive from the Tuscan coast. There are family apartments in a separate building, and child-friendly facilities include a separate infant pool, a playground with a mini-football pitch, and bikes to hire. Stay on this working olive farm in southern Sicily for excellent home cooking and a large, shady garden to roam around. Older children will love the spring-fed pool, tractor rides around the groves, the sandy beaches nearby, and exploring the world-famous Greek ruins just half an hour away. 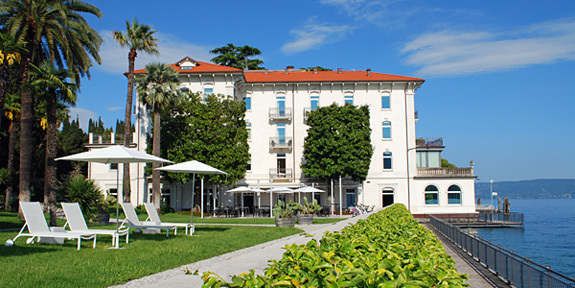 An elegant Neoclassical villa with a posh restaurant and sleek rooms-with-a-view may not seem an obvious choice for families, but this Lake Garda hotel has a relaxed atmosphere, a private jetty, babysitting, all-day food and bikes to borrow – plus a large, shallow pool to splash in! 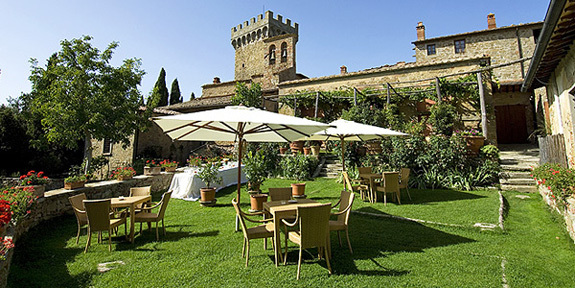 Kids of all ages will love staying in a fairytale hilltop castle, complete with long views, a maze of lamp-lit streets and oodles of atmosphere. 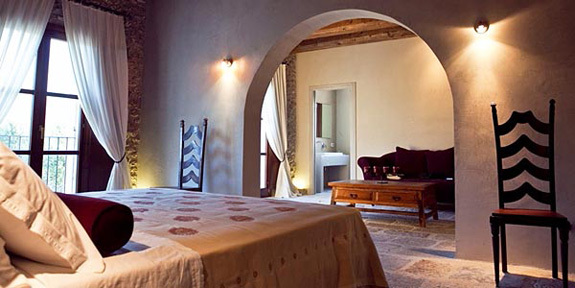 Choose from an array of rooms and apartments, some self-catering. 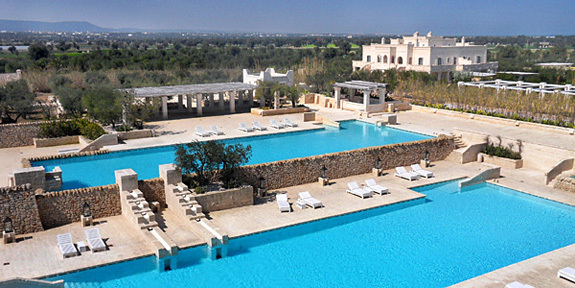 There’s also a pool, bikes for hire, bread- and pizza-making lessons, and a large family villa just outside the walls. 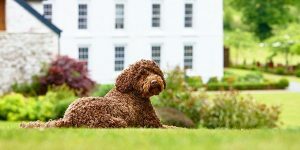 This splendid family resort has flawless interior design, oodles of equipment, a soothing spa, a whole host of accommodation options (from hotel rooms to cosy cottages to super villas) and an excellent kids’ club (for ages 8 months to teens). 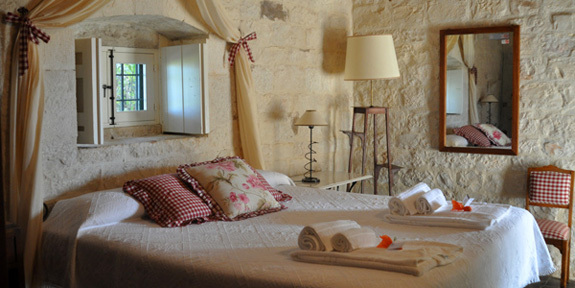 Families will appreciate this charming rustic-vintage agriturismo for its spacious rooms (all of which can take children), lovely pool, flowering gardens and delicious traditional breakfasts. There’s a playground, too, and the sandy beaches and Baroque towns of southeast Sicily are only a short drive away. 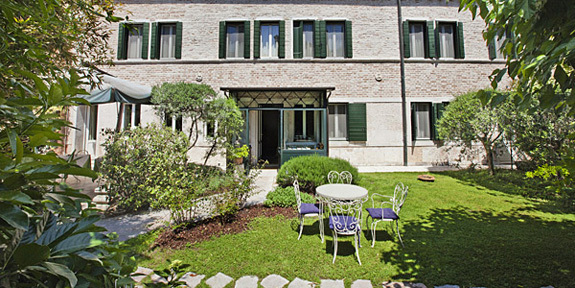 This welcoming and stylish family-run sanctuary has a beautiful walled garden and is tucked away from Venice’s busy main thoroughfares. Suites have sofabeds and garden access; English-speaking babysitters are available on request. Families with younger children (teens are only allowed by special arrangement) will love these slick, contemporary self-catering suites – a serene oasis in this busy jewel of the Italian Renaissance, yet only 3 blocks from the Duomo and close to shops and a playground. With a stunning pool, contemporary-chic décor, 3 bedrooms and a gorgeous outdoor sitting room, this light and airy restored trulli is perfect for an extended family seeking a stylish holiday in the southern Italian sun. 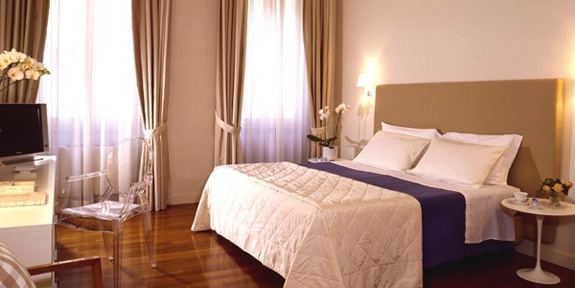 Our pick for family-friendly accommodation in Rome is this tranquil B&B, set in a former convent in a buzzy neighbourhood. 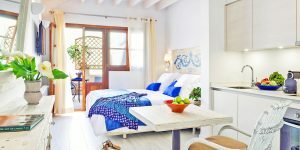 The pastel-hued rooms are clustered around an orange tree-filled courtyard, with 4 large suites that are ideal for parents with kids in tow.